I want to thank the good people at St. Mark Lutheran Church in Williamsport for allowing me to come today and speak at their services and Sunday School. I spoke about 45 minutes about the comic book I did back in my Bluewater Comics (now StormFront). 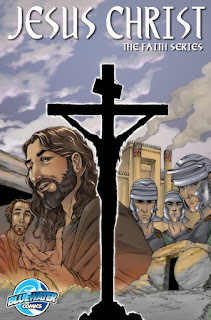 I did briefly talk about my the Vampire of the Lost Highway some, but I most focused about what went into making the comic book on Jesus Christ. 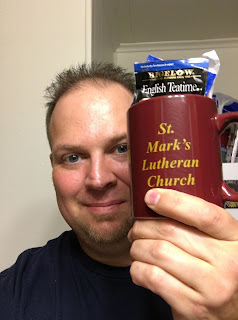 As a thank you for me speaking, they gave me this awesome mug filled with tea and coffee and other little things! I really had a blast! The parishioners at St. Mark's are kind and sweet people that are trying to make the world a better place! Again, special thanks to Pastor James West and Michael Ochs for allowing me to come! In the meantime, check out the comic book by clicking on the cover below. P.S. 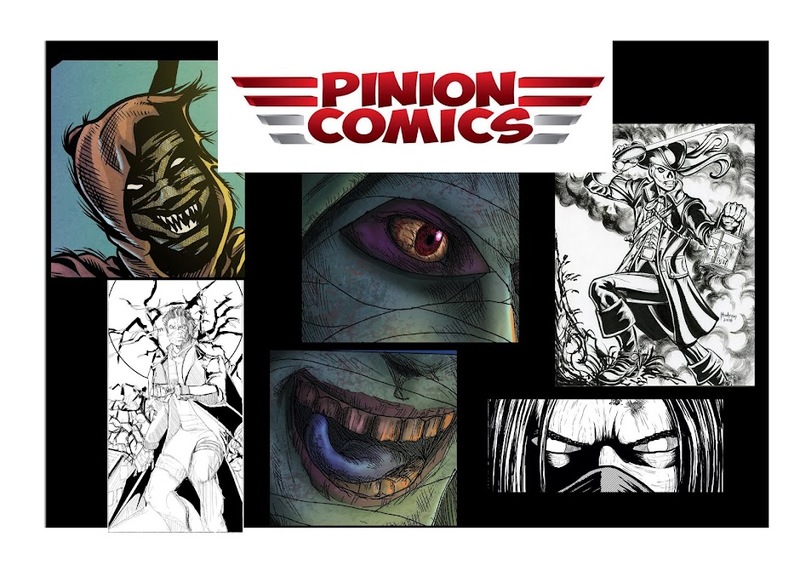 I hope to have information about upcoming Pinion Comic Books! © 2017 Pinion Comics Publishing . Simple theme. Powered by Blogger.